XOS is an exclusive customized operating system based on Android Marshmallow for Infinix smartphones. Infinix Hot S is the first device that was launched with the XOS Marshmallow operating system. 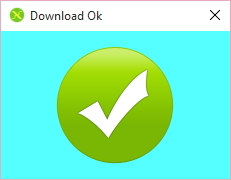 NOTE: You must have a working netowrk connection before you can check for updates. 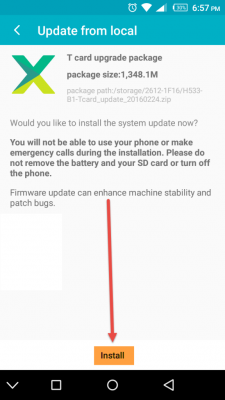 If you have rooted your device or the ota update fails to show to you then follow below guide to install the XOS on your infinix smartphone. Before we go let me show you some of the screenshots I took from my Note 2 XOS. - Computer installed with MTK Drivers. 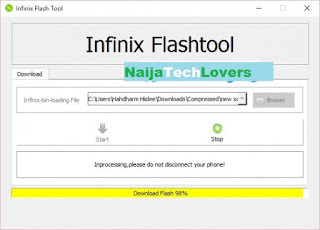 To Flash XOS Marshmallow ROM on Infinix Smartphones. 2. Install VCOM drivers on your Computer. 3. Extract the Downloaded Infinix Flash Tool. 4. Open Extract location and run Flash_tool as administrator (right click to run as administrator). 5. 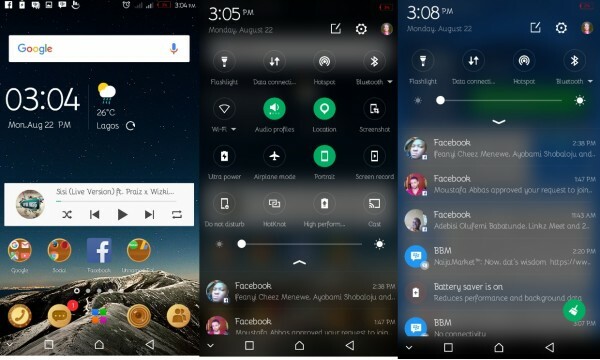 You should have the below interface shown to you. 6. Extract the downloaded XOS Stock ROM. 7. 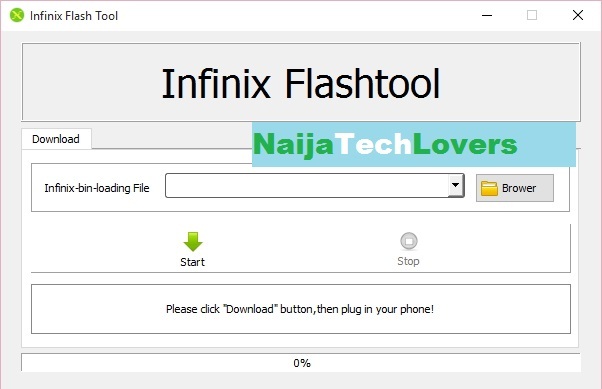 On your Infinix Flash Tool click on Browser and locate the folder where you have extracted your XOS ROM. 8. 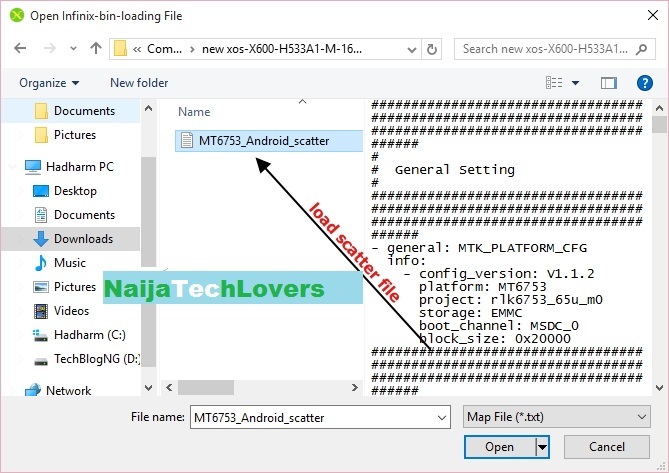 Once you open the folder, a scatter file will show up to you just select it and open it as shown above. 9. Wait for some seconds for the file to load. 10. 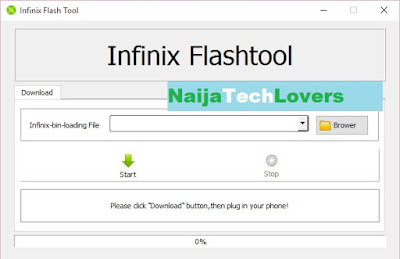 Factory Reset your Infinix Smartphone and Turn it off. 12. Plug in your powered off device. 13. Get a glass of drink and relax till the flashing complete. 14. Once 100% done you have a big tick like the screenshot below. 15. Remove your device and Power it on. 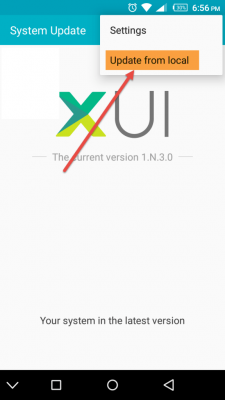 How to Upgrade to XOS Marshmallow by Using Tcard. NOTE: Do not do this if your device is rooted. 1. Download the Tcard Version of the XOS and place it in the root of your memory card. 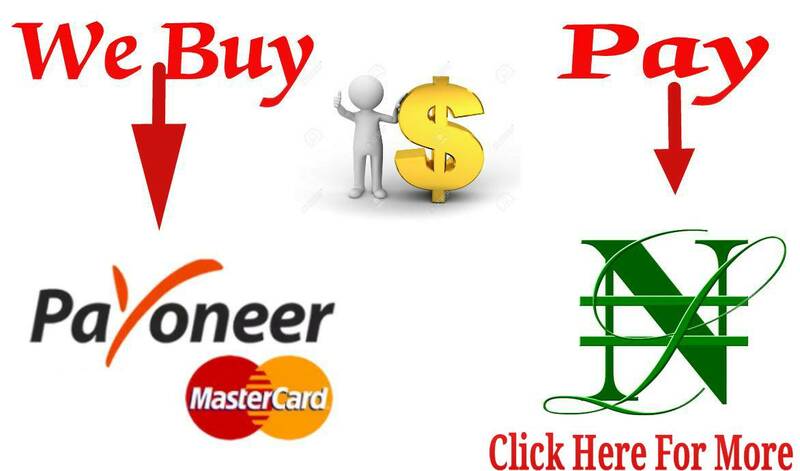 Download links are at the top of this page. 3. Tap on menu (three dots) at top right and choose update from local. 4. Locate your downloaded Tcard update which you placed in the root of your memory card. 5. Tap on it and you will be provided information about the archive file. 6. Just tap on install. Get a glass of drink and relax till the upgrade complete. 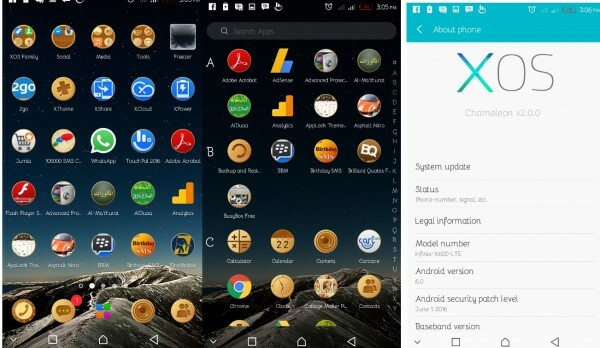 hello, is there any xos ROM for hot note pro x551 , 16gb 2gb RAM ?? 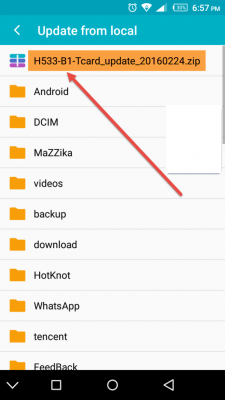 what's the best custom ROM for infinix hot note pro ?